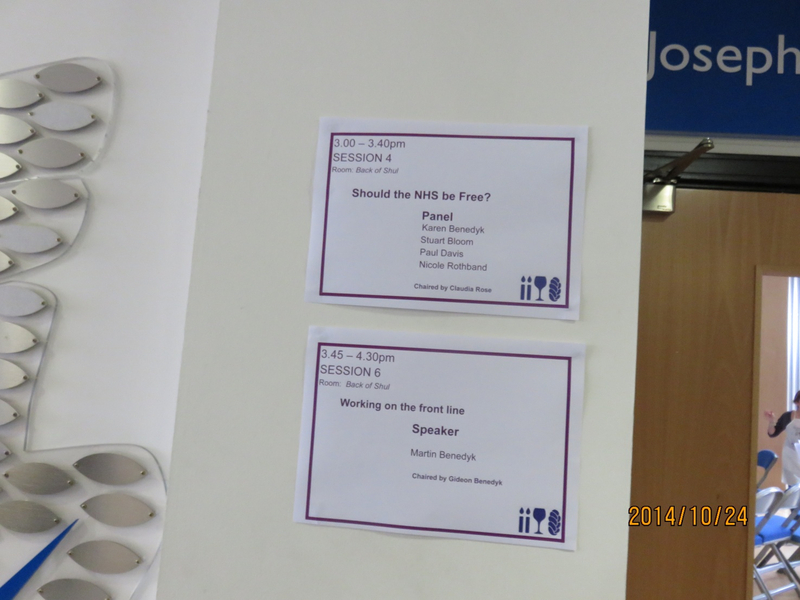 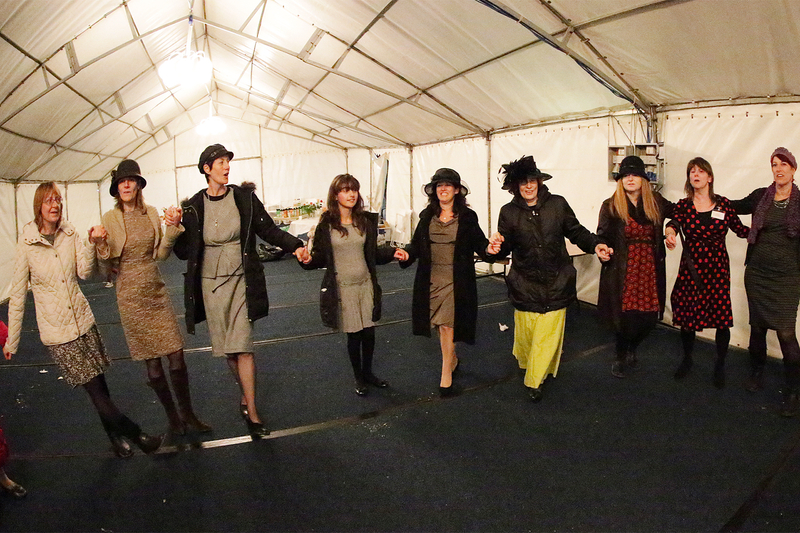 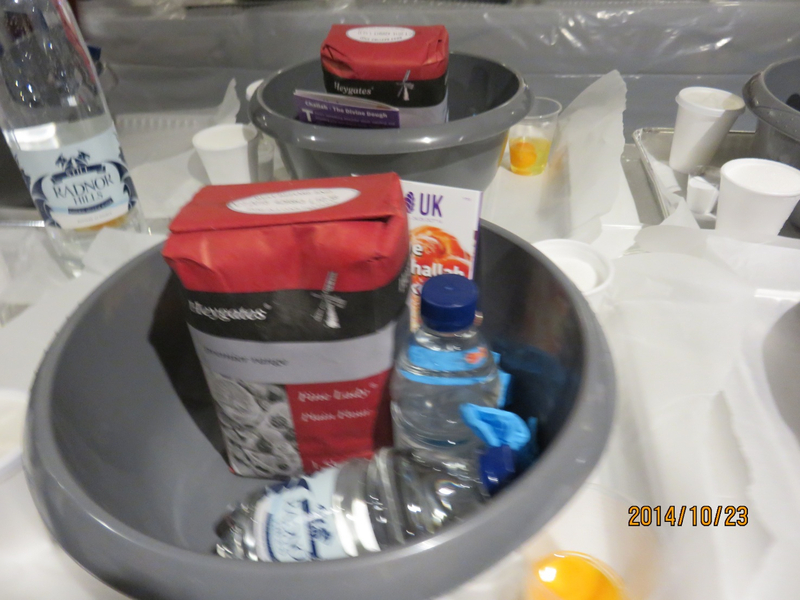 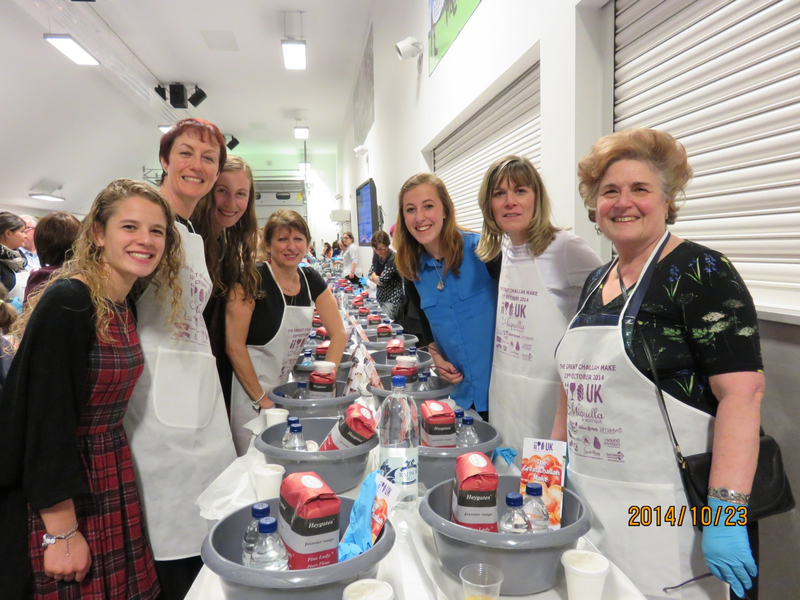 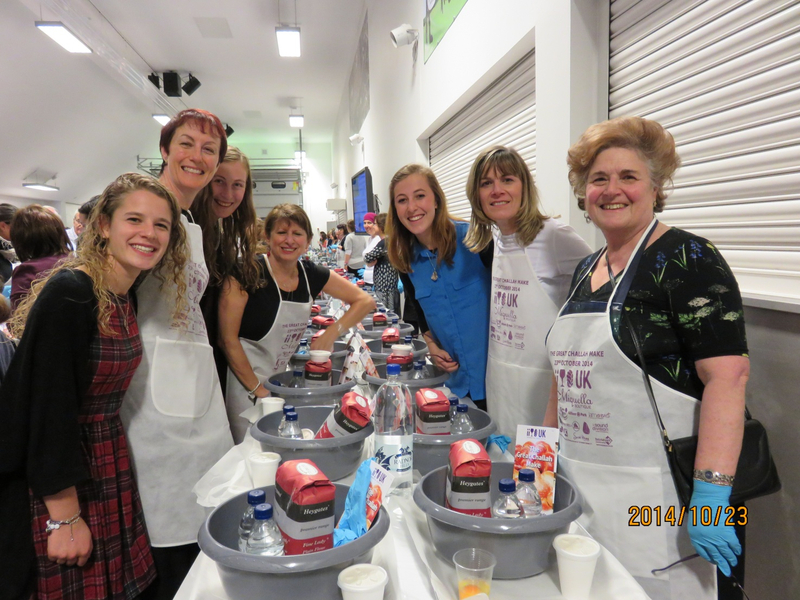 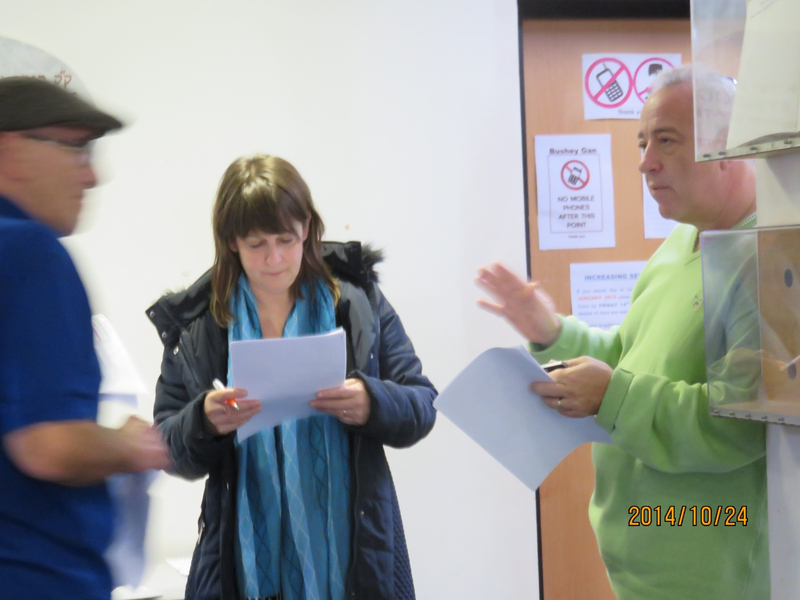 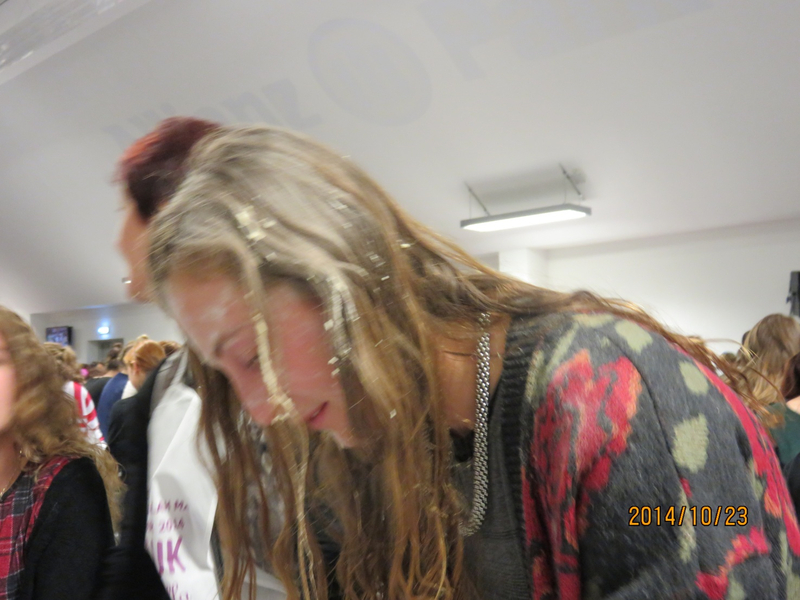 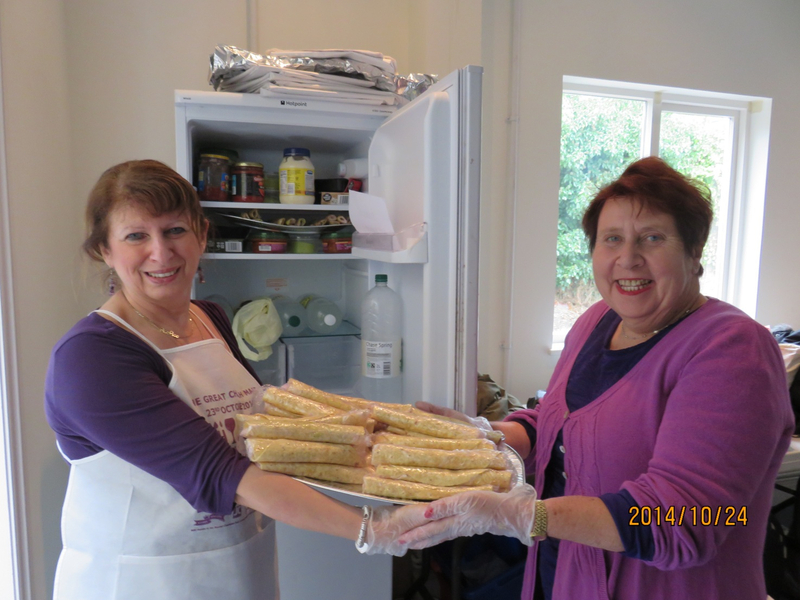 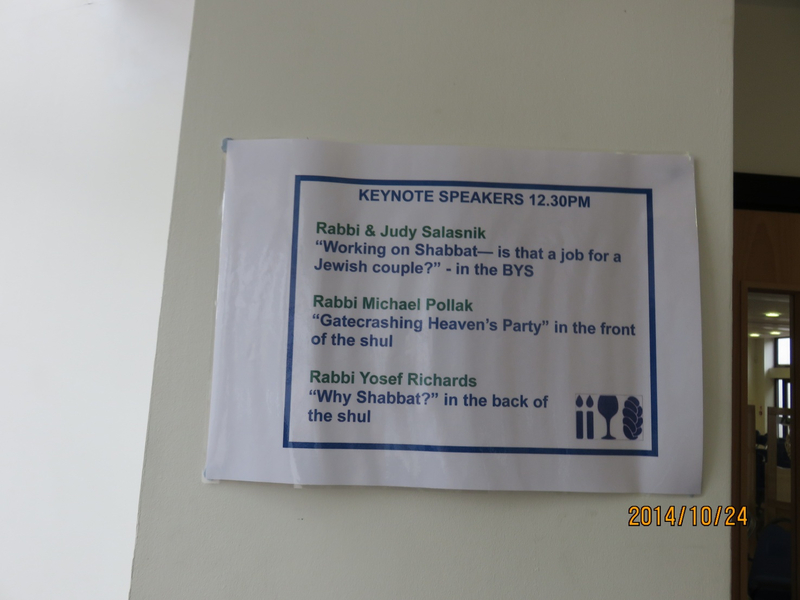 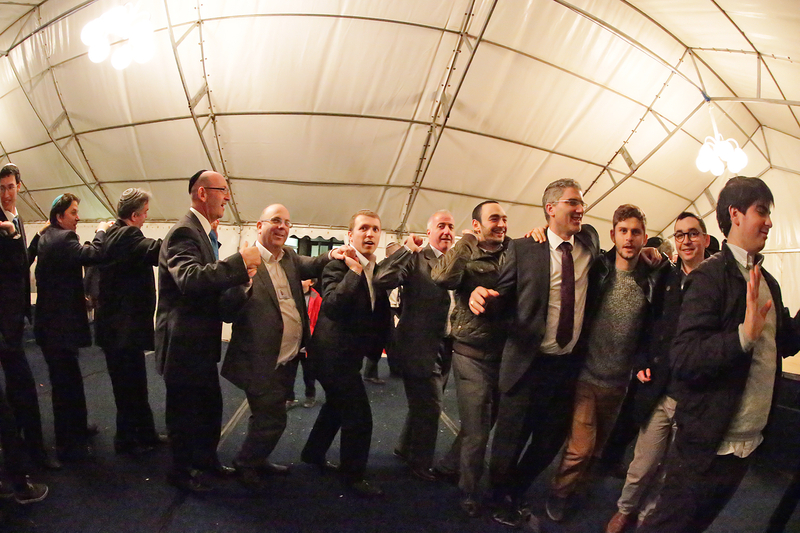 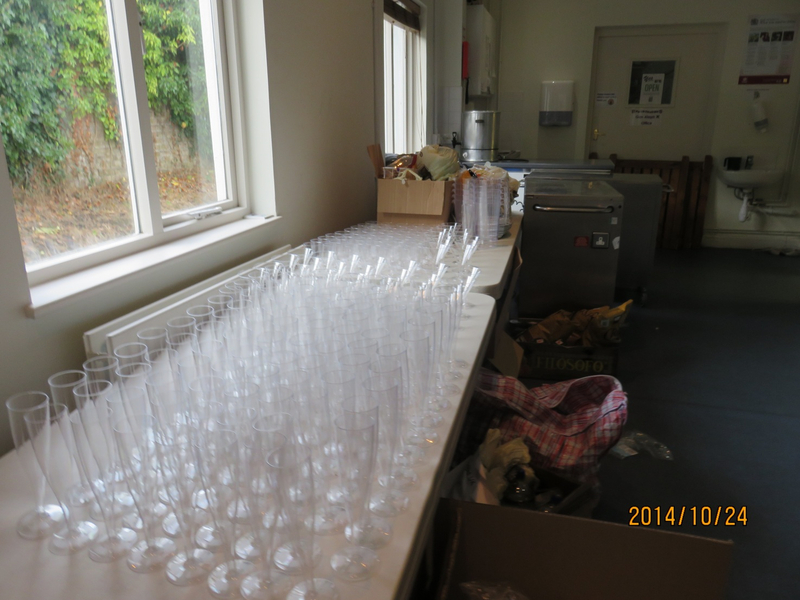 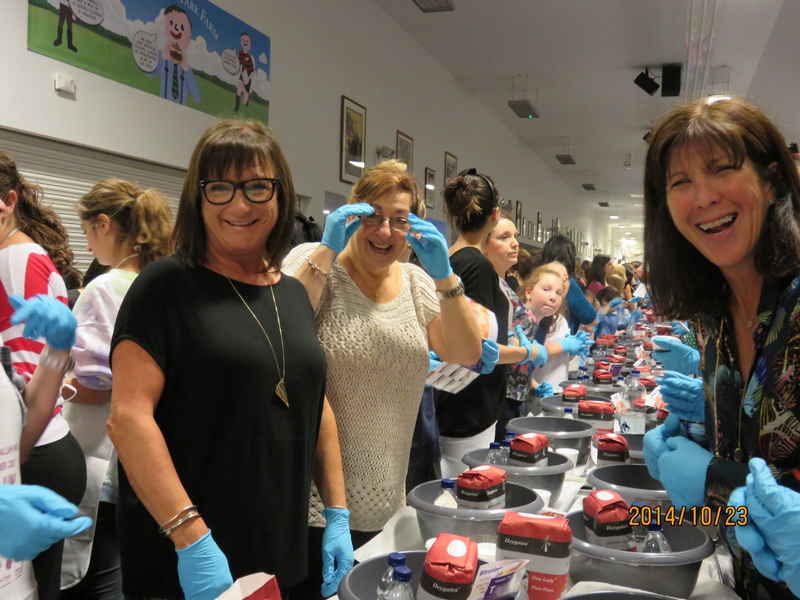 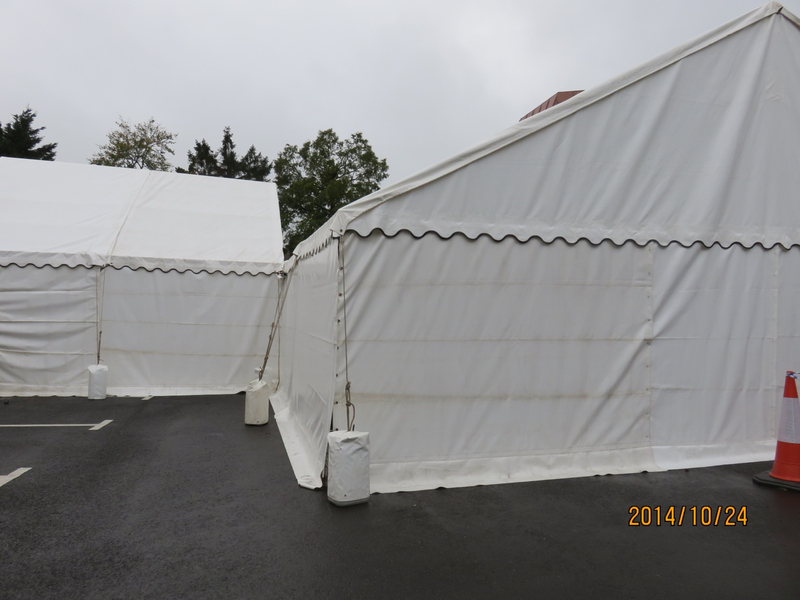 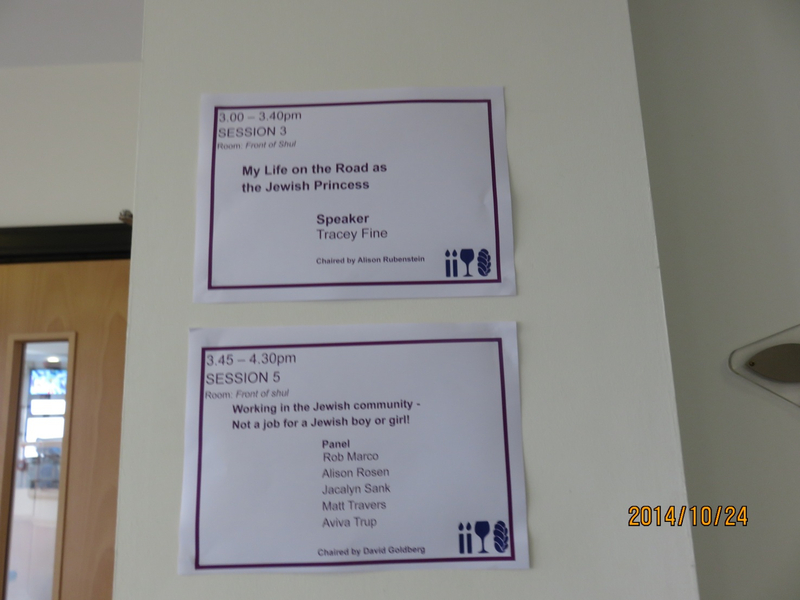 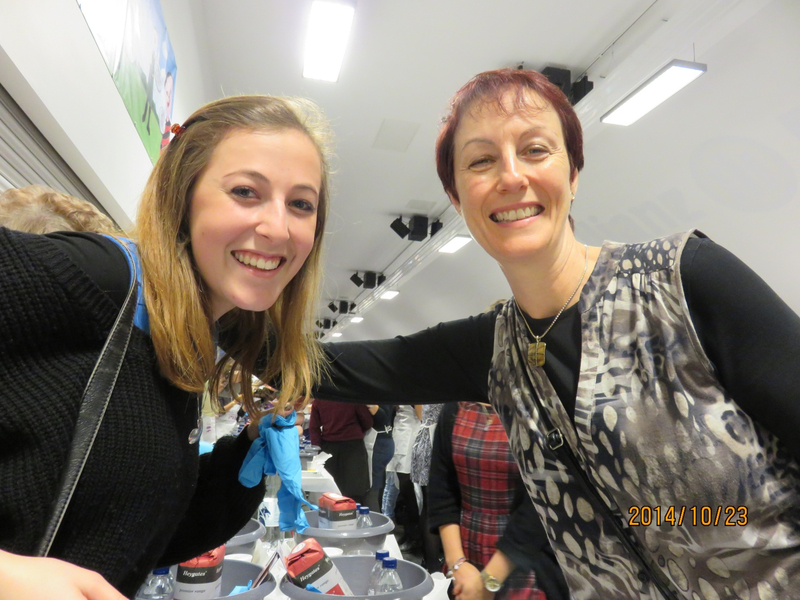 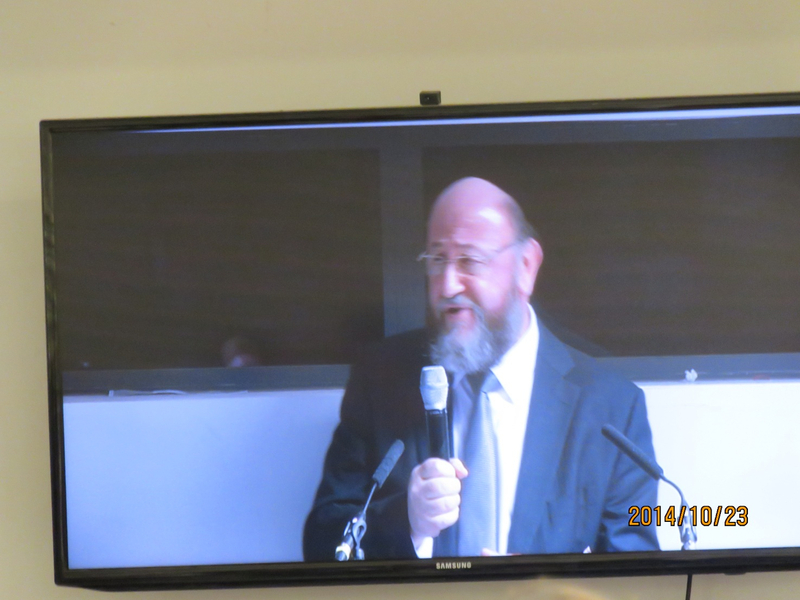 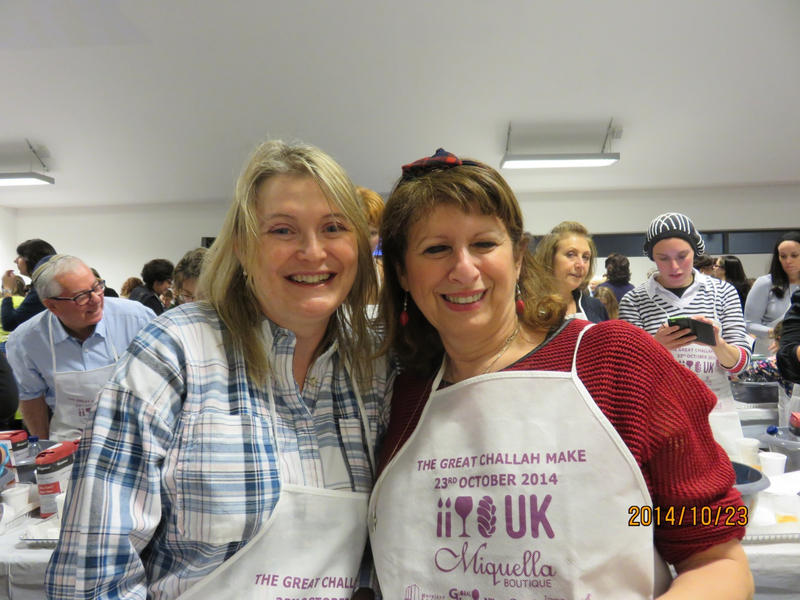 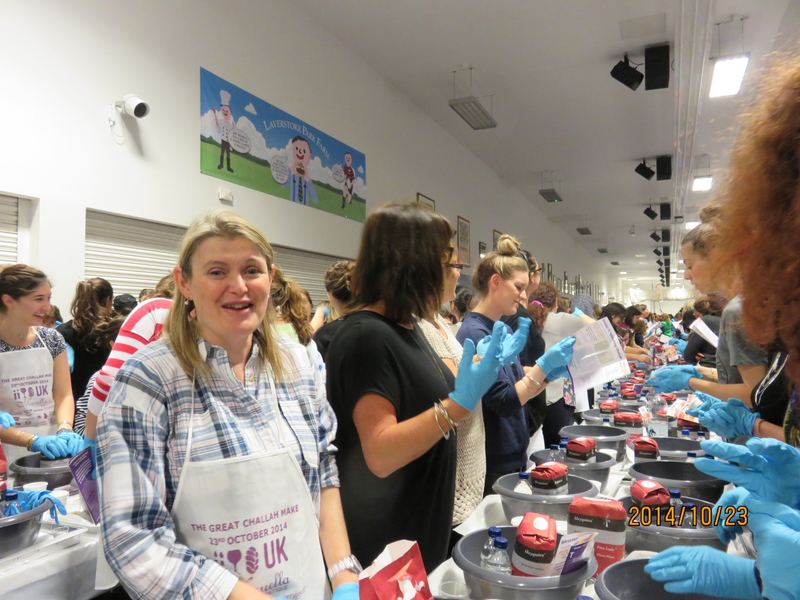 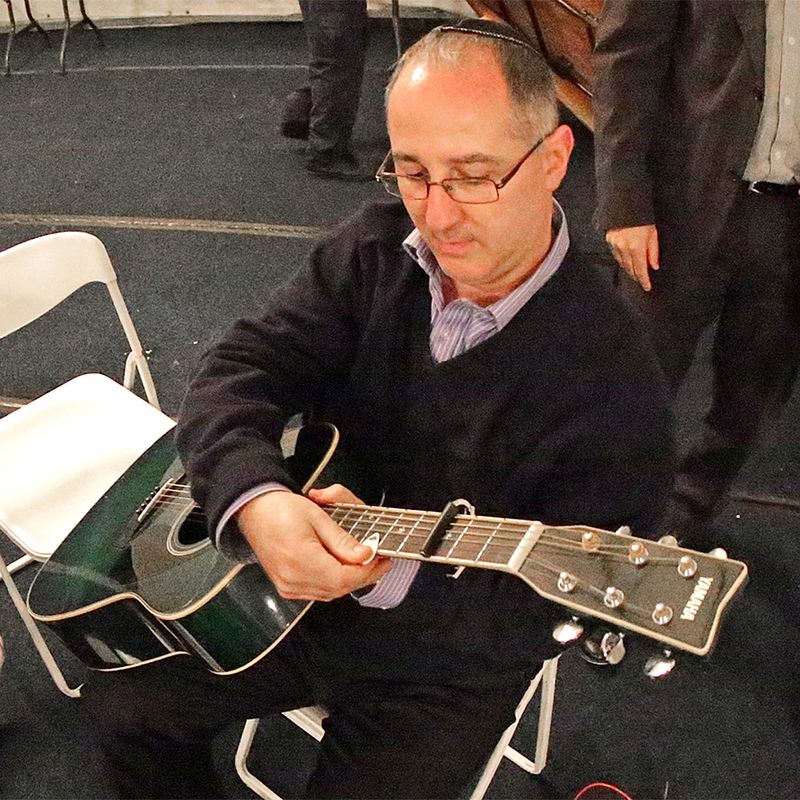 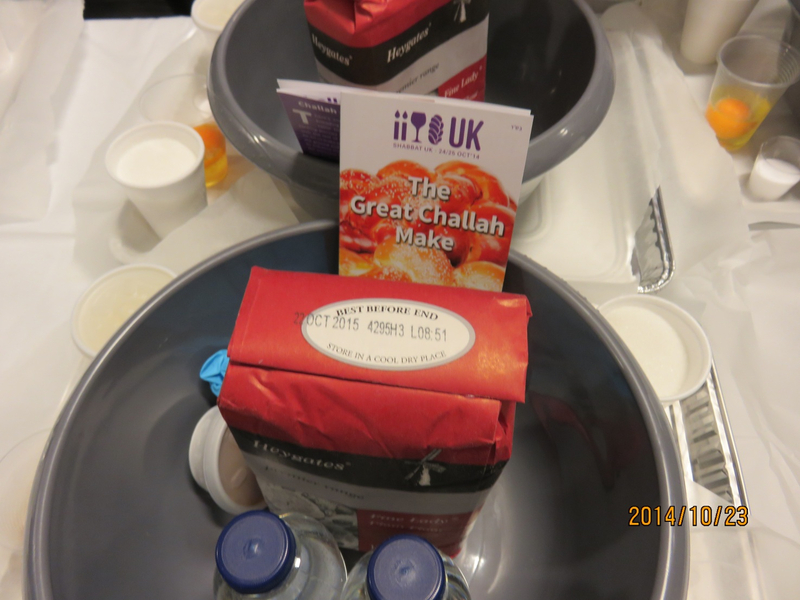 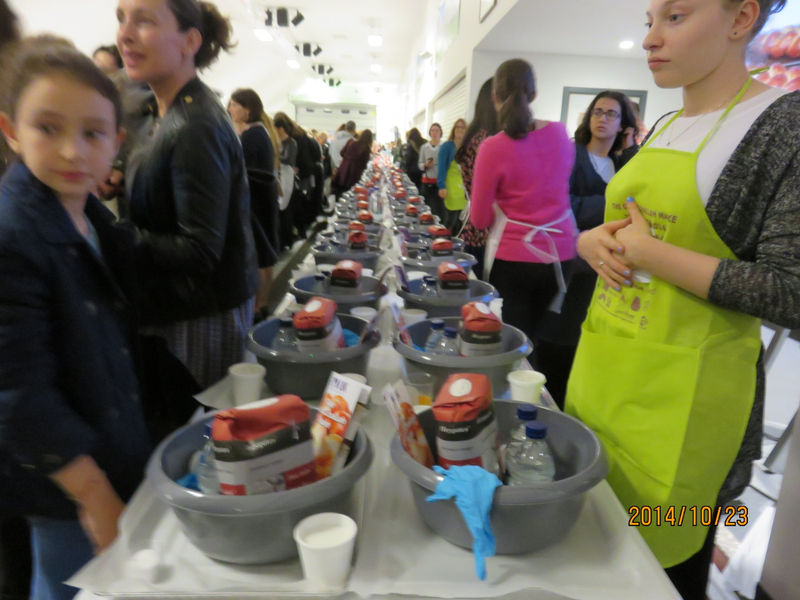 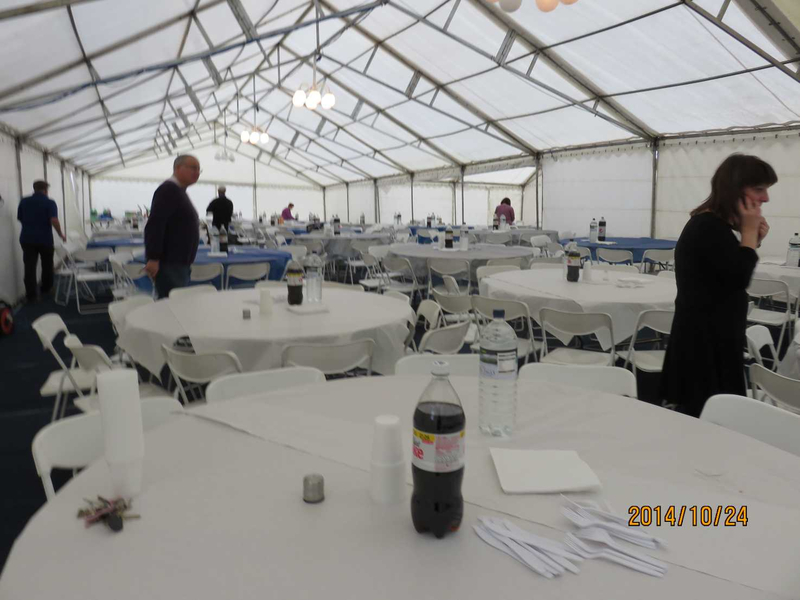 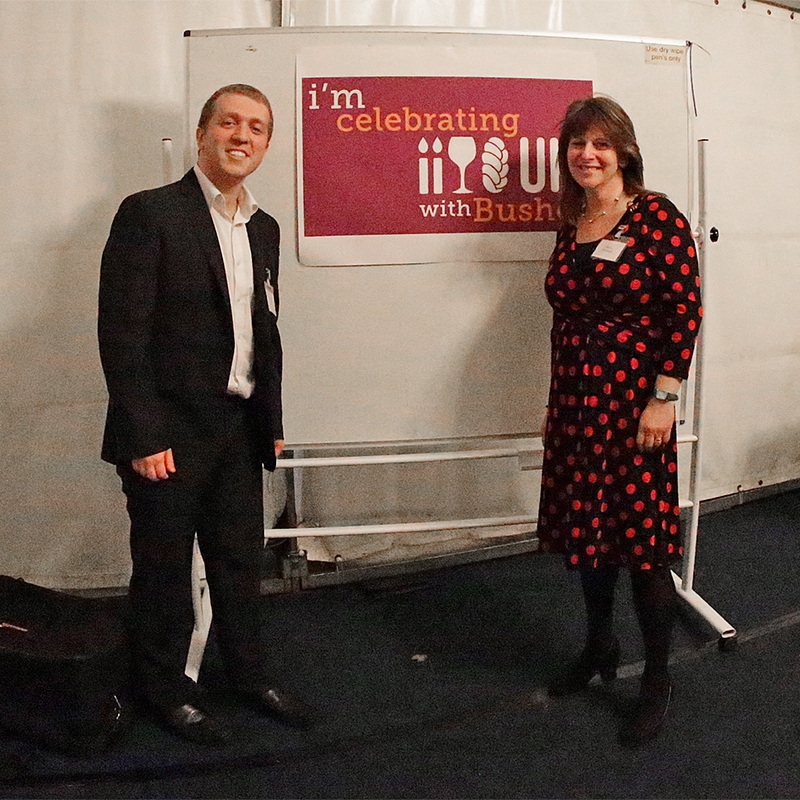 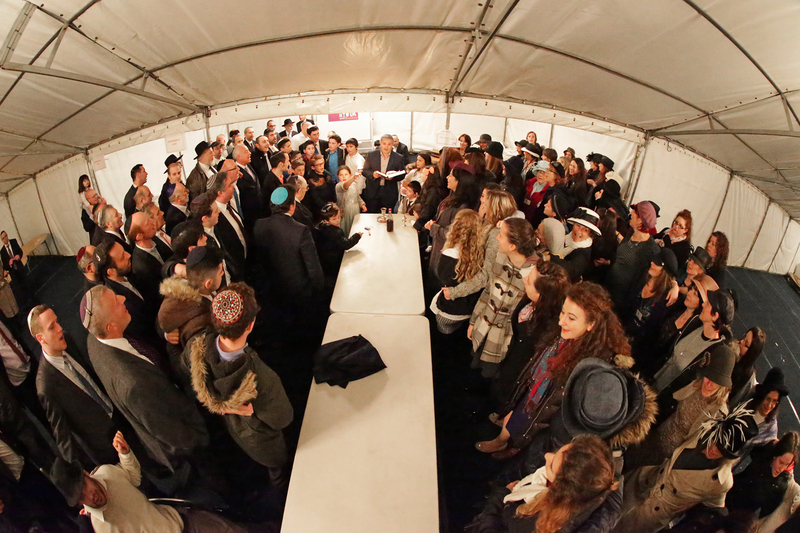 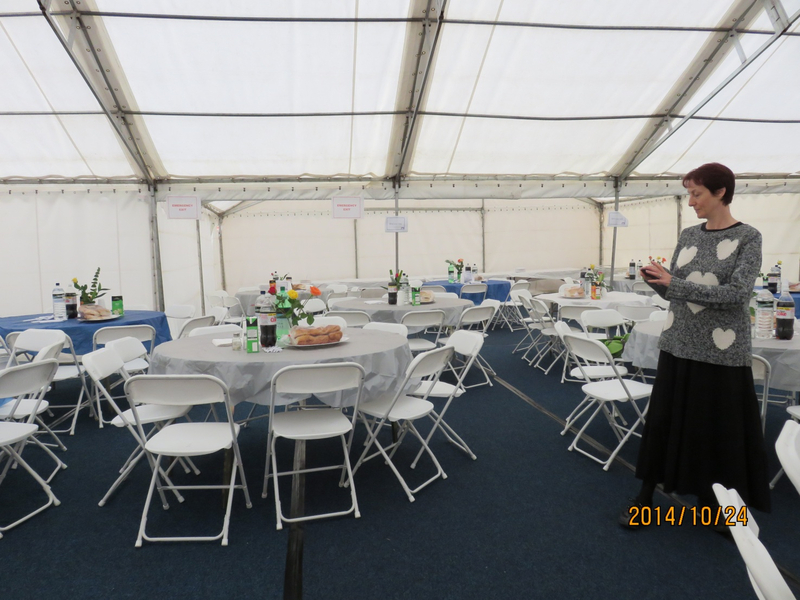 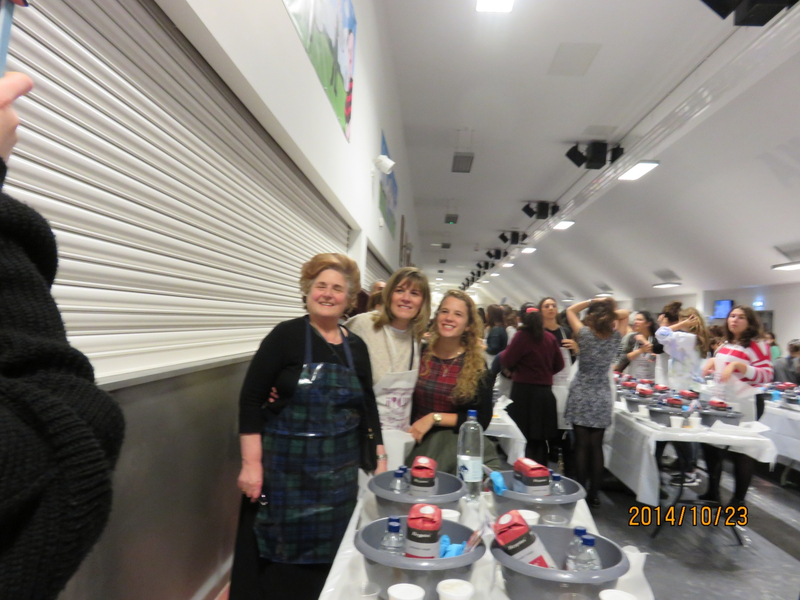 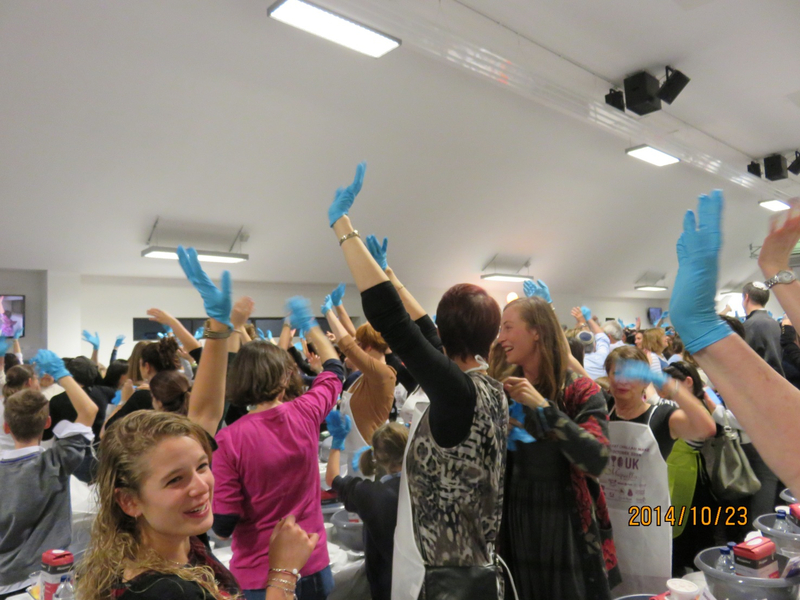 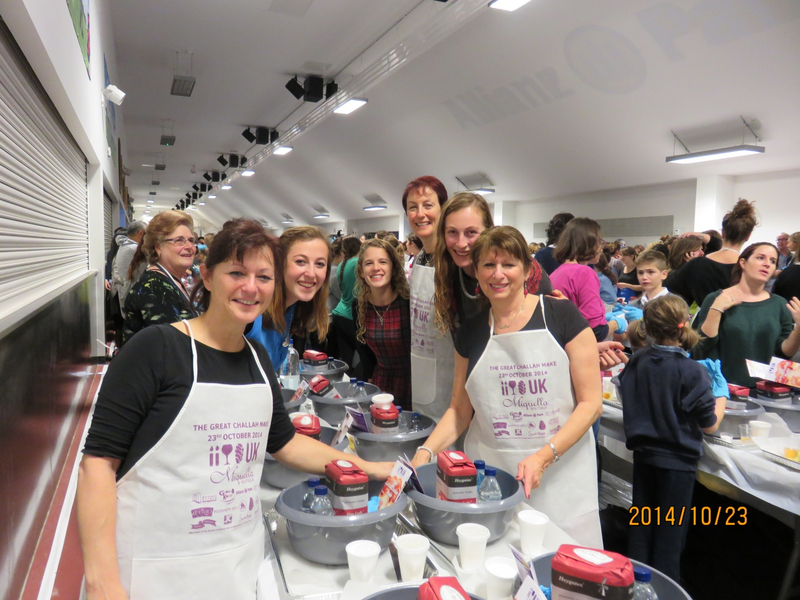 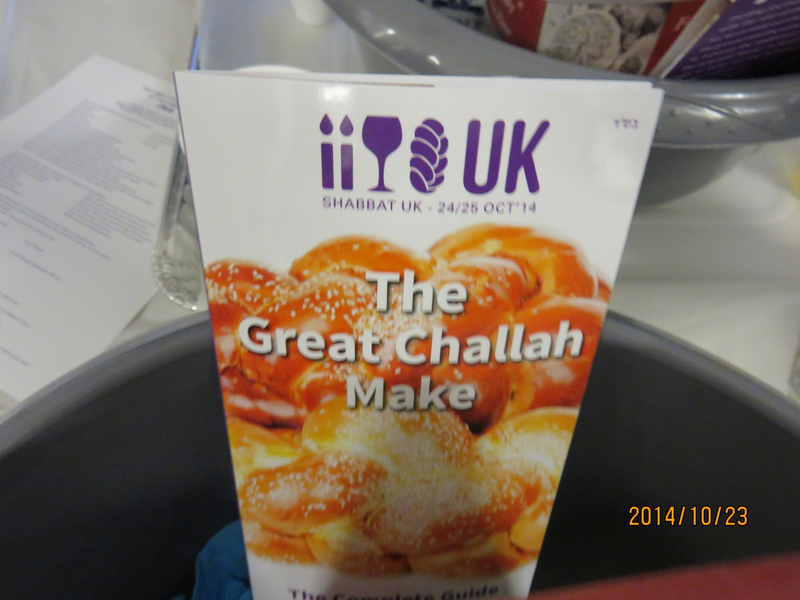 Shabbat UK came to Bushey on 24/25th October 2014. 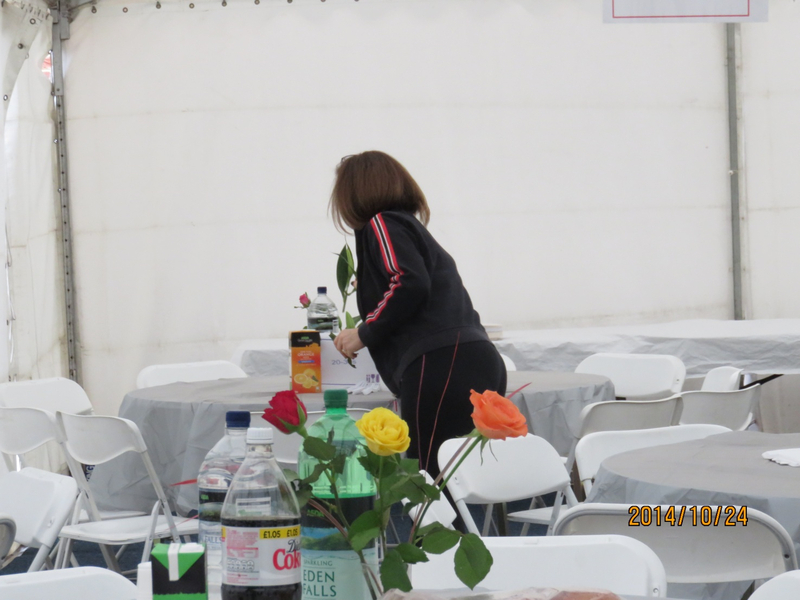 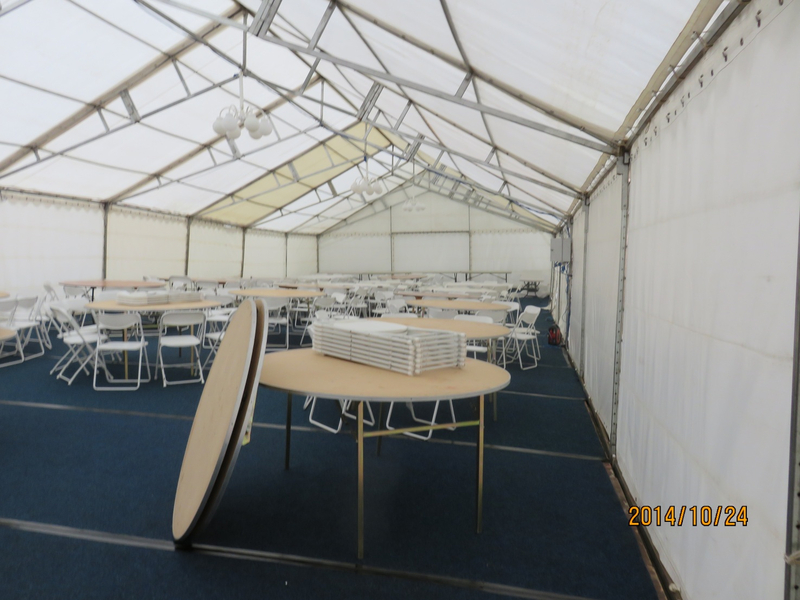 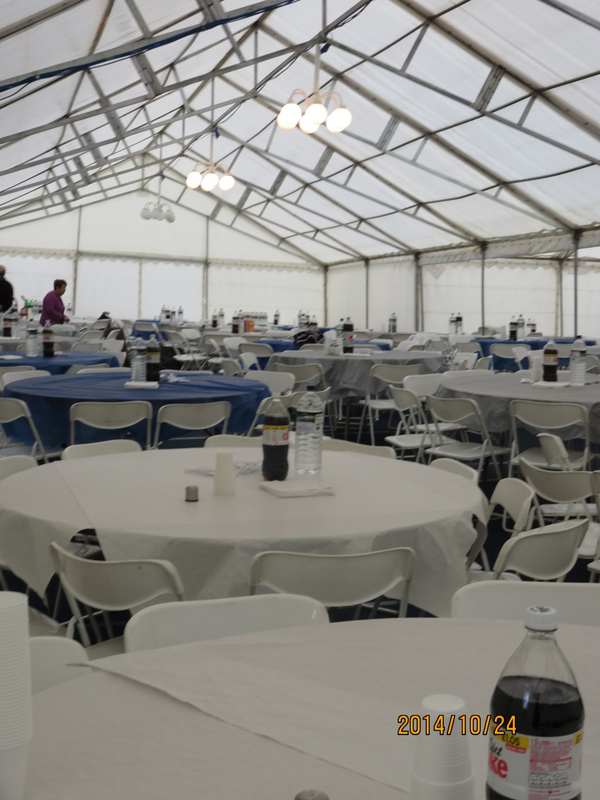 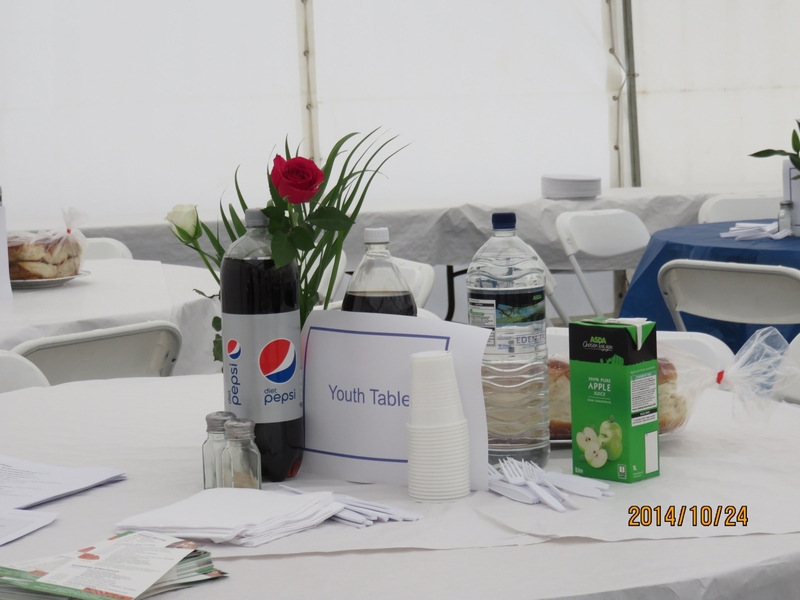 We couldn’t take photos during Shabbat, but the ones below show the set-up and after Shabbat. 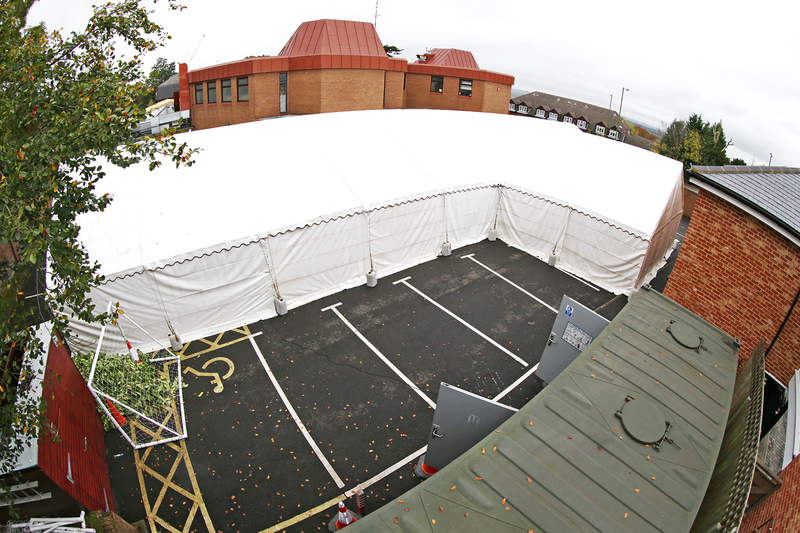 Where did the car park go? 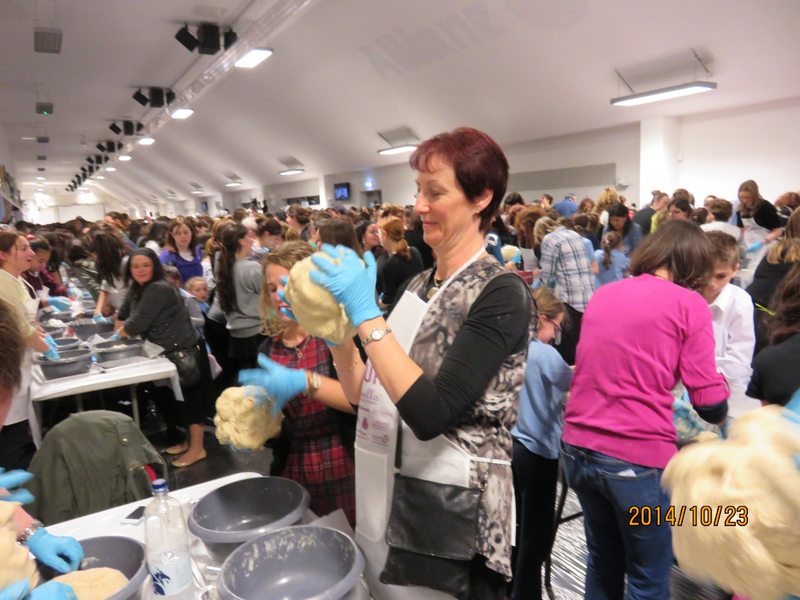 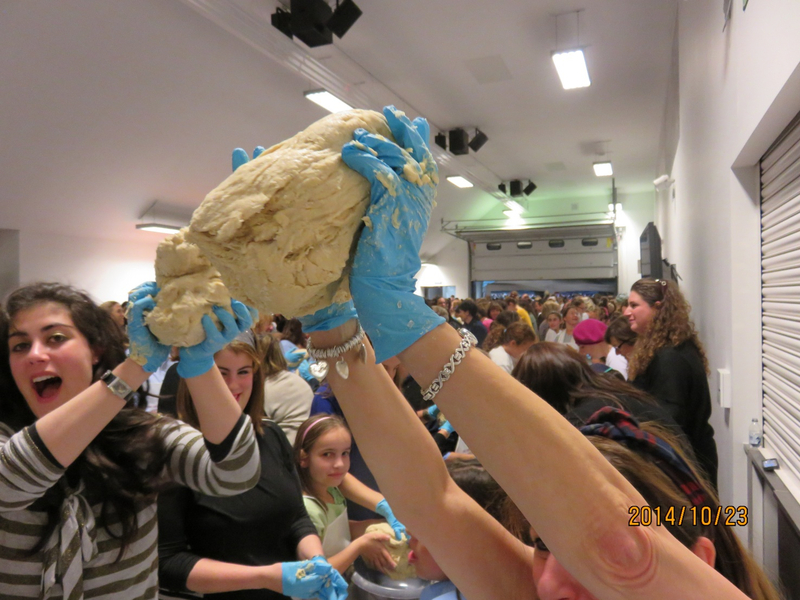 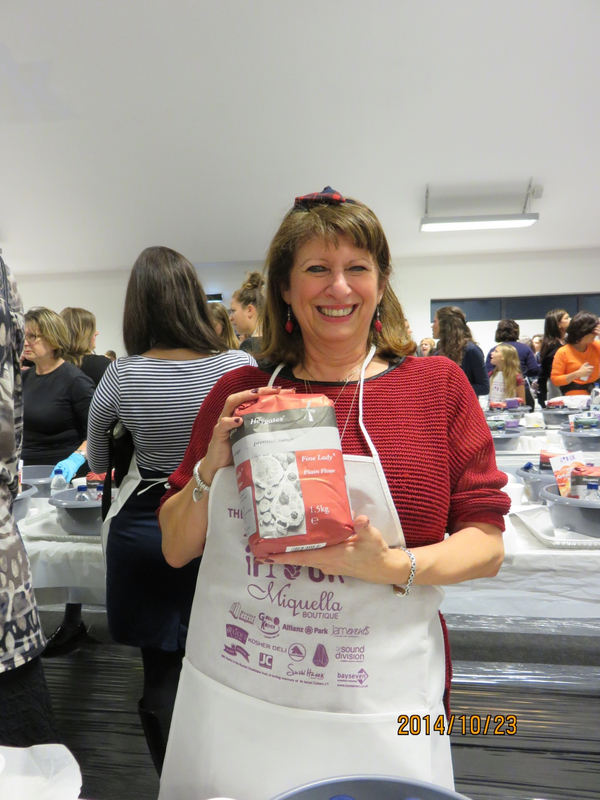 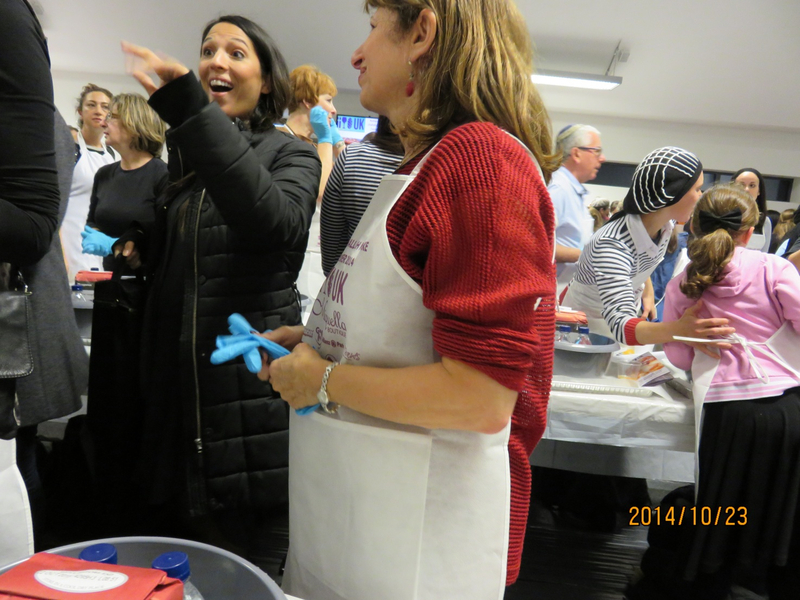 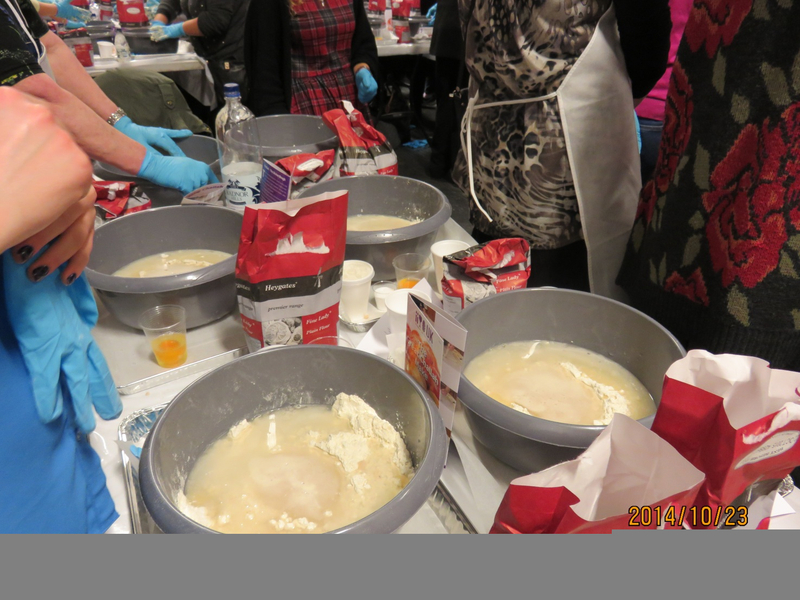 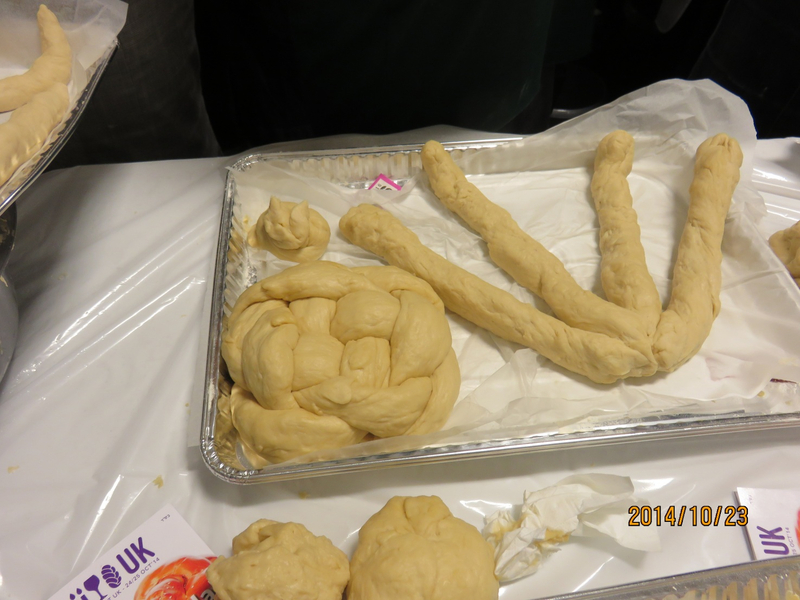 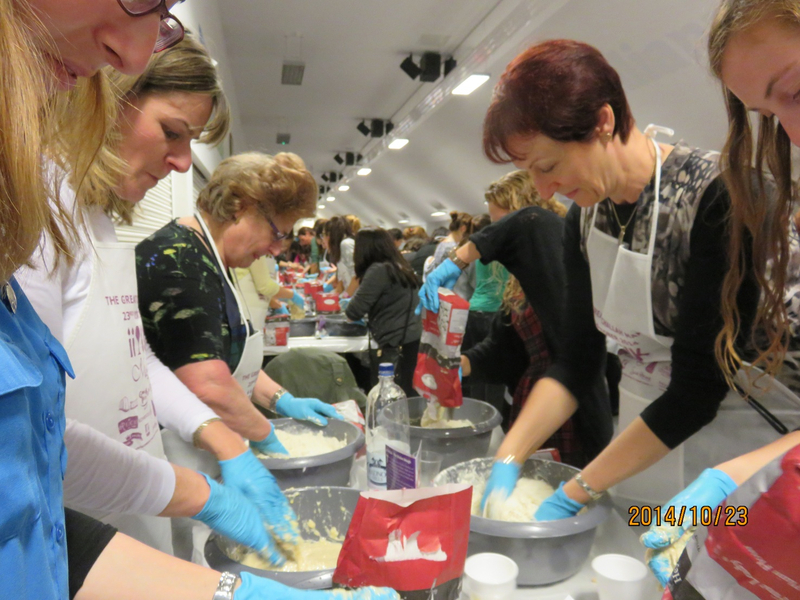 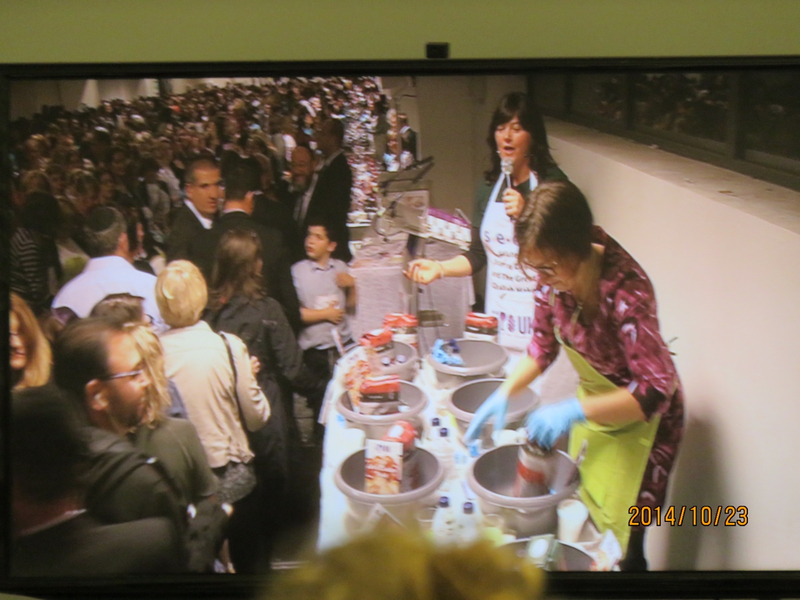 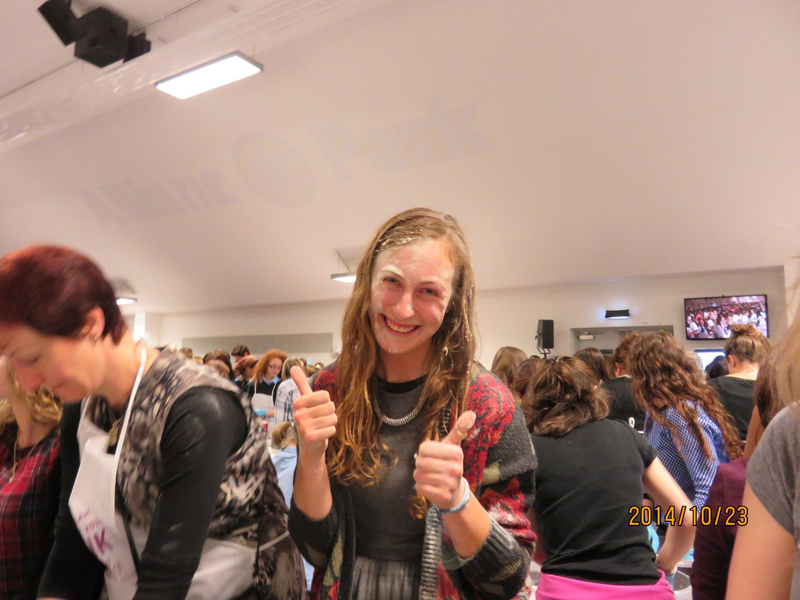 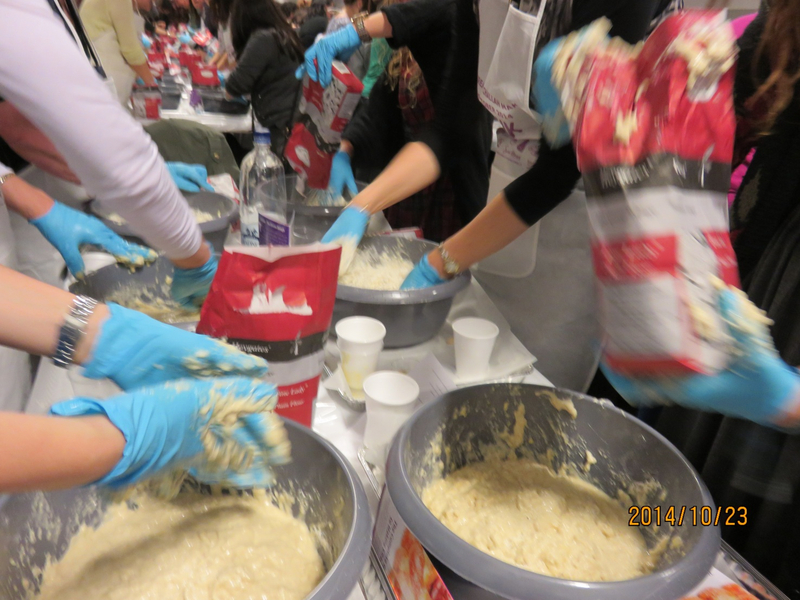 The gallery below shows pictures taken at the great Challah make, a part of the Shabbat UK weekend. 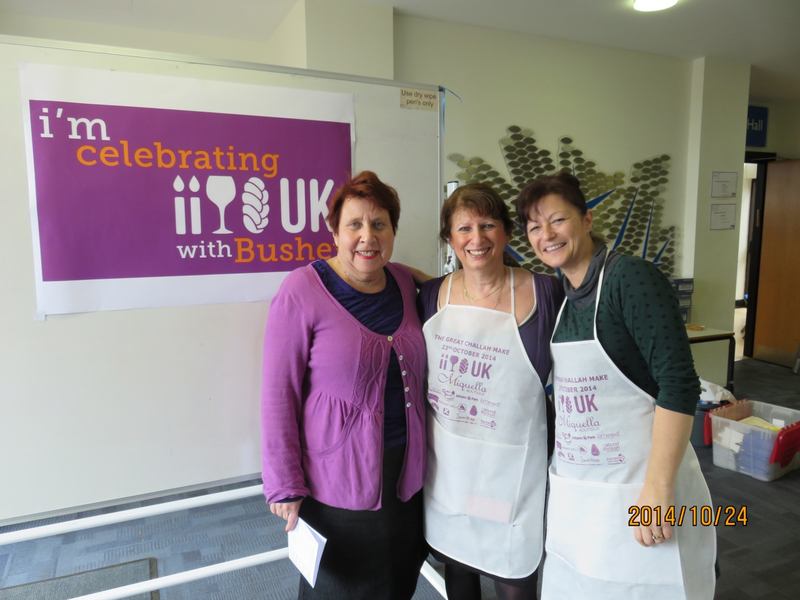 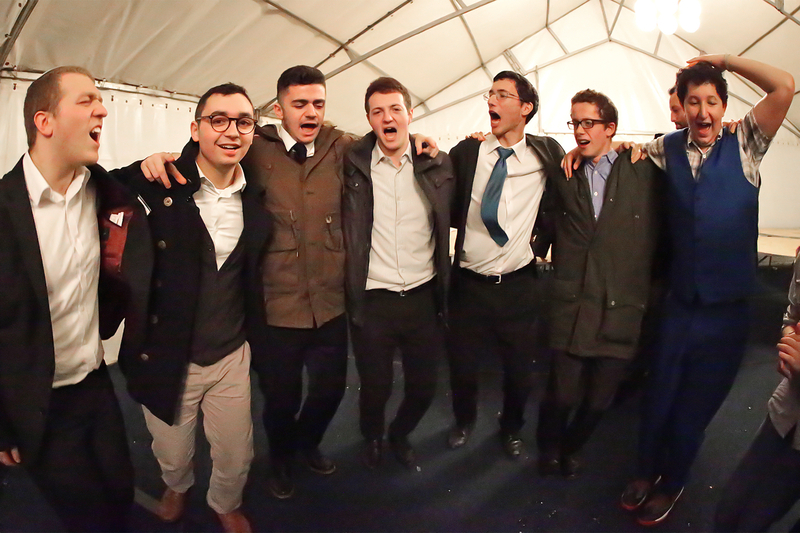 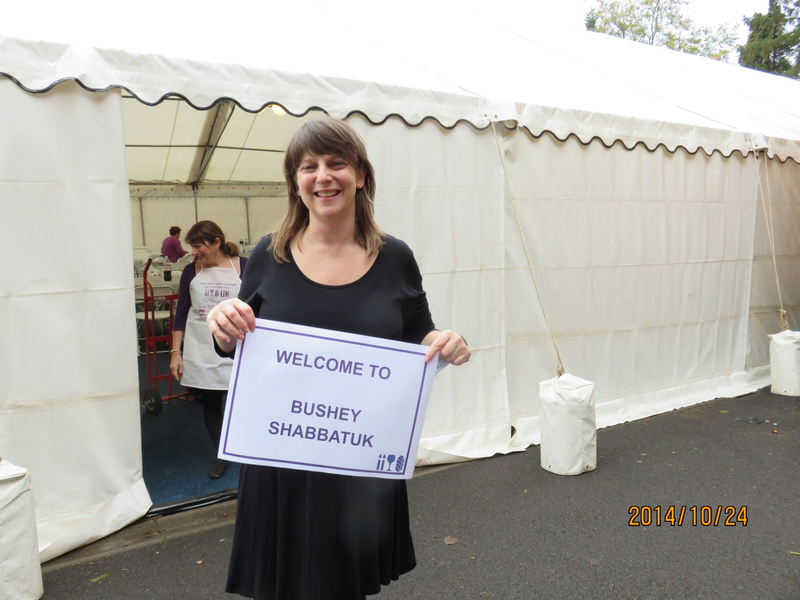 Thank you so much for being part of Bushey Shabbat UK 2014. 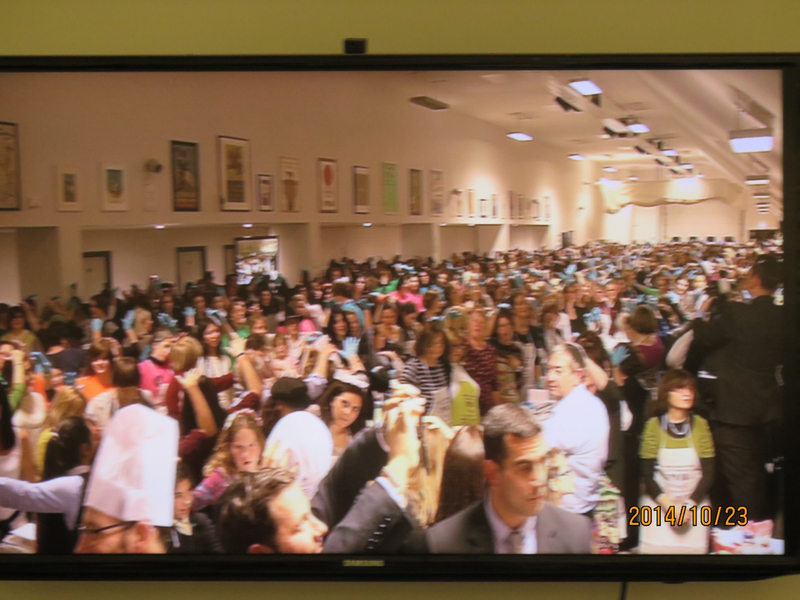 We hope that you enjoyed it and that you got something out of the day. 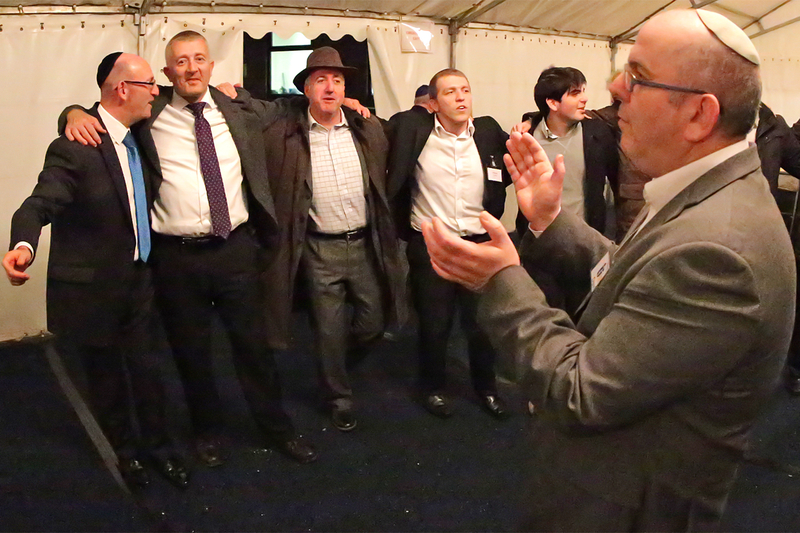 We are still buzzing! 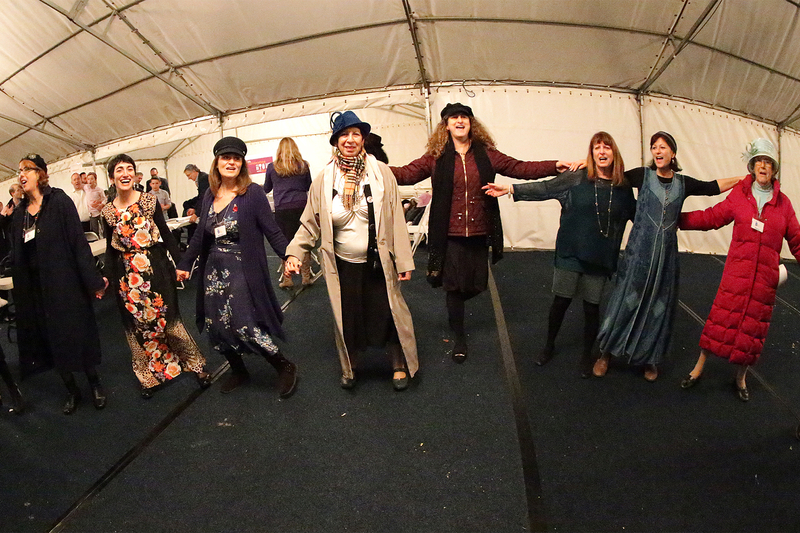 We loved how people came together as a community to create something that was very special – whether you were involved in planning and preparing, presenting or helping on the day or were amongst around 500 who participated. 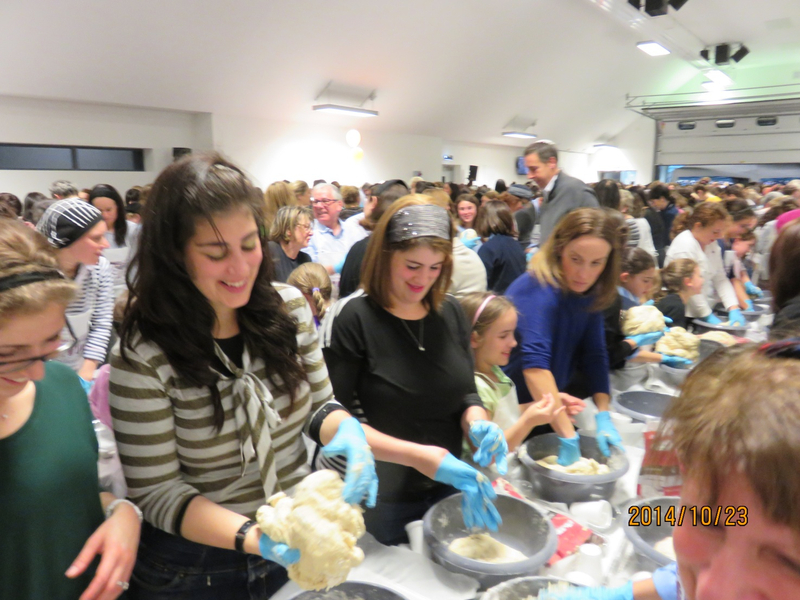 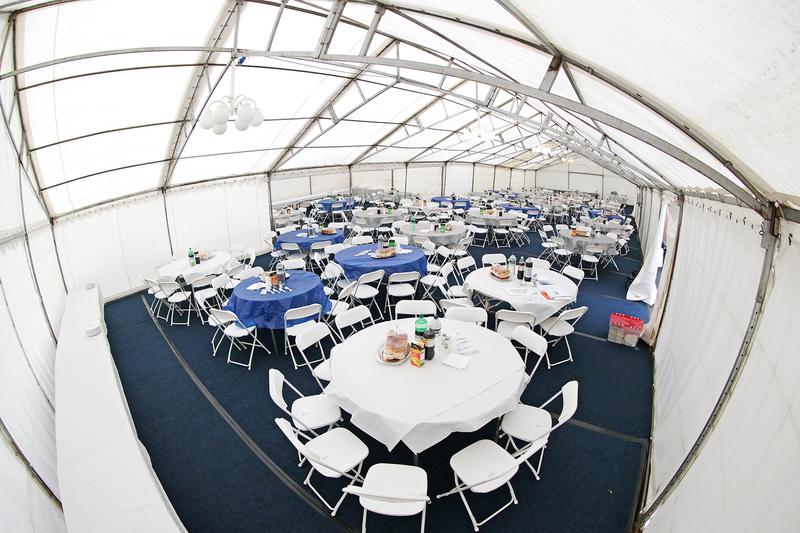 At various times, we looked round the room and saw people happy, uplifted and enjoying Shabbat together as a community. 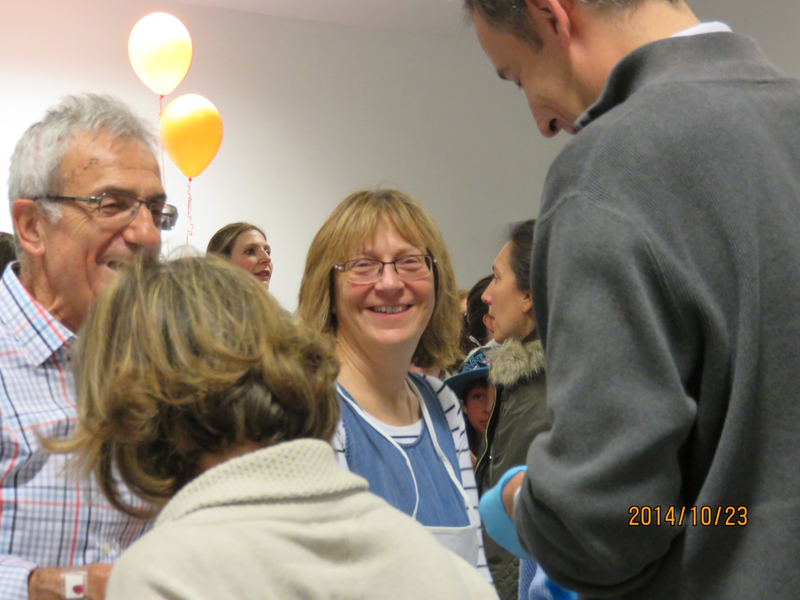 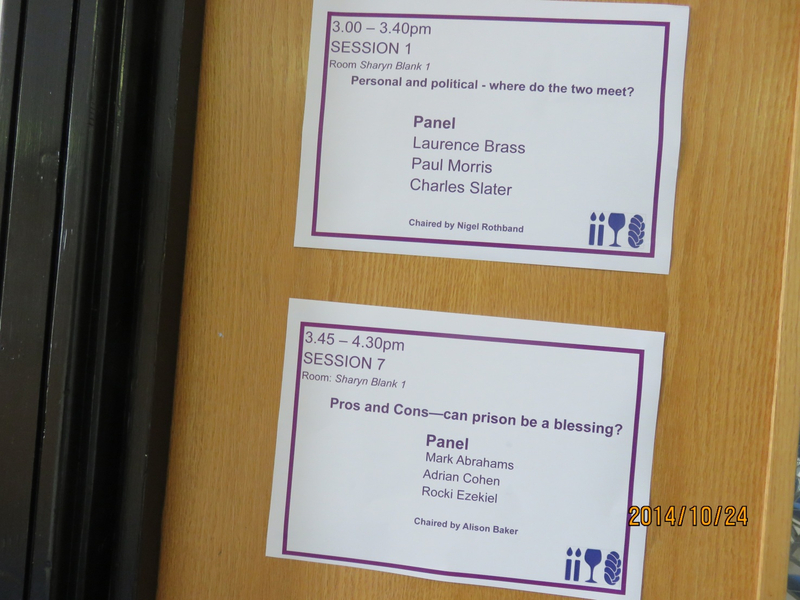 As the strap line says, ‘Together we create community’. 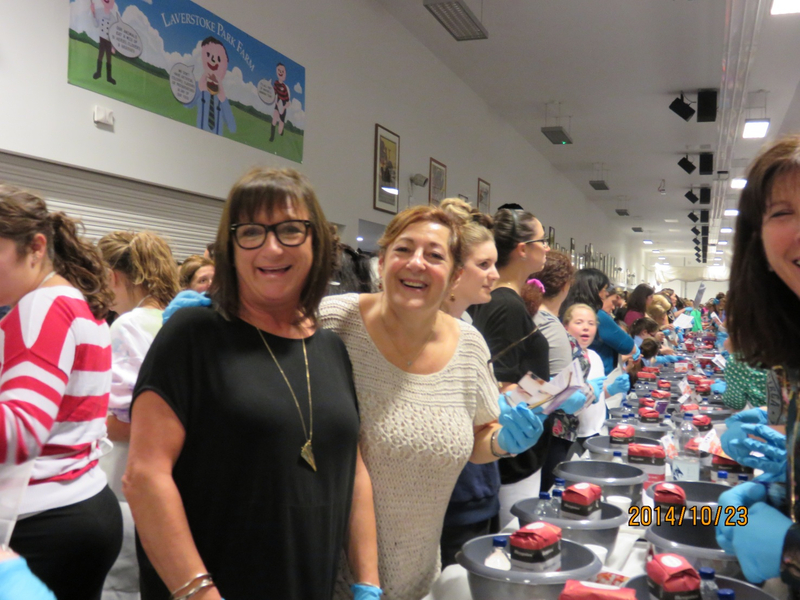 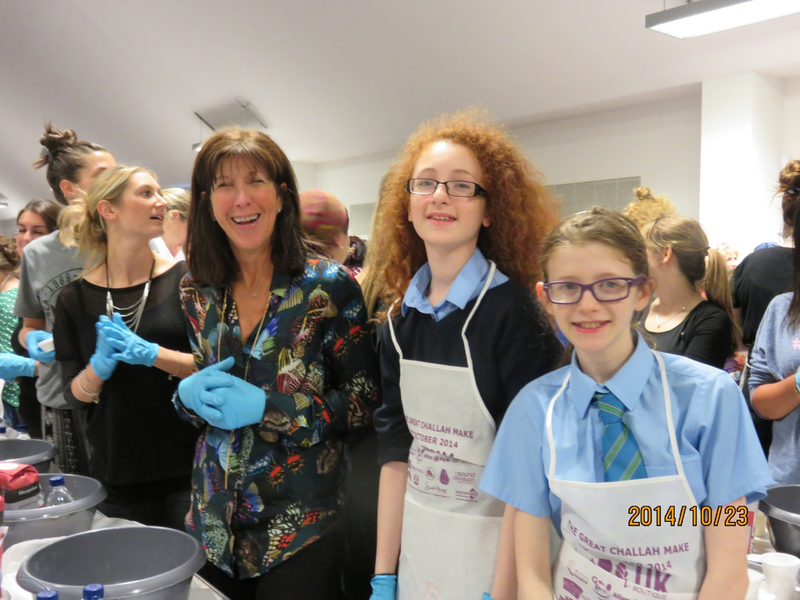 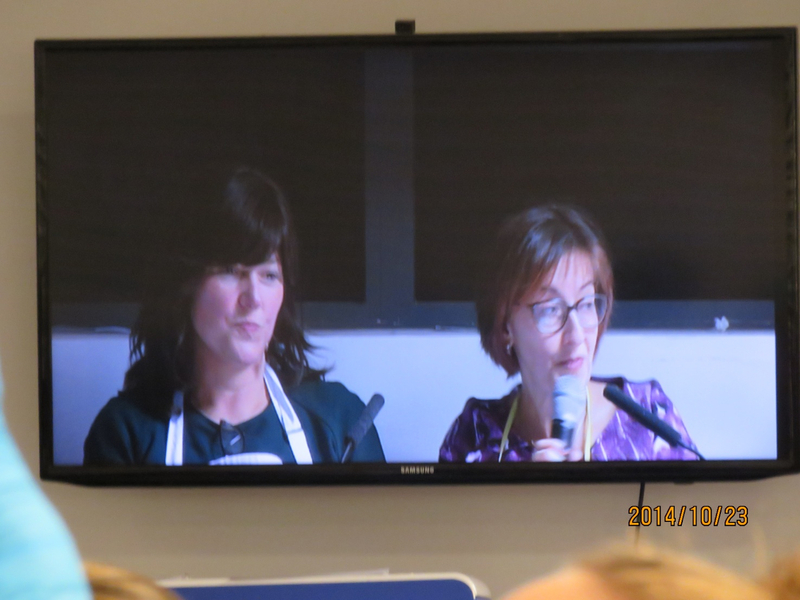 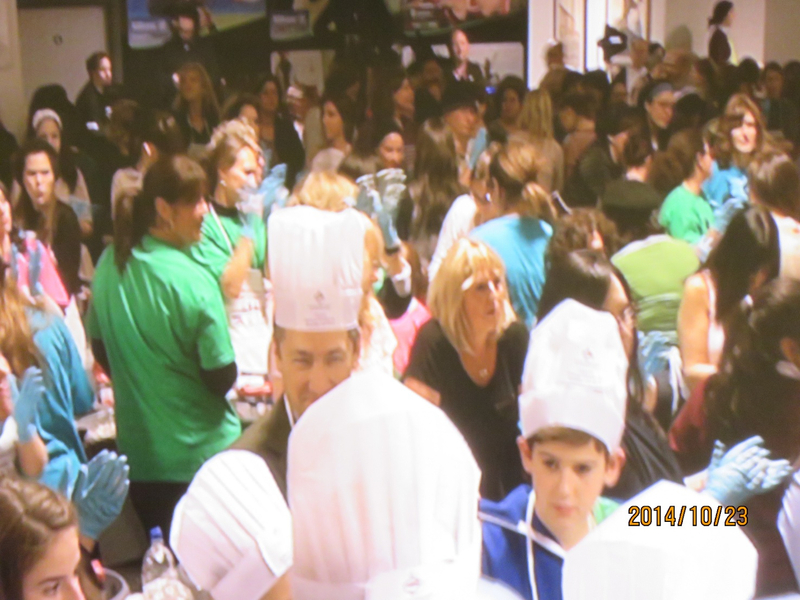 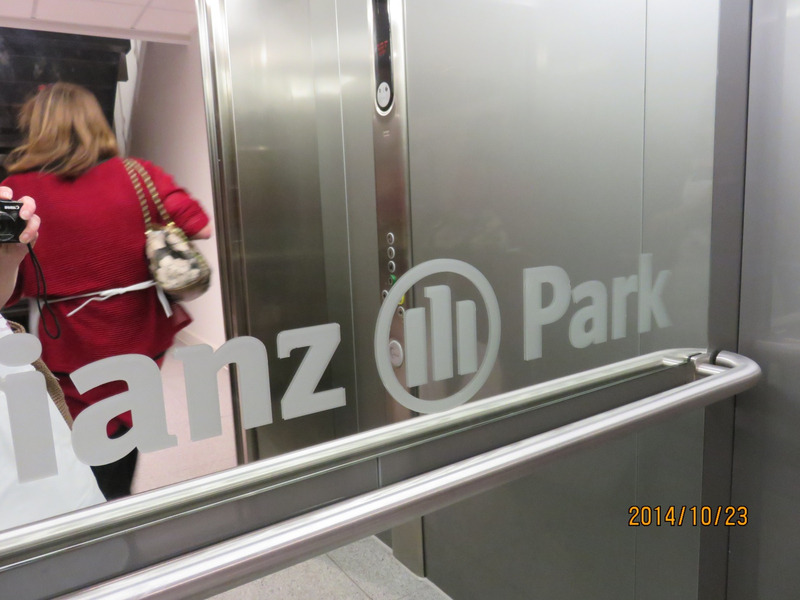 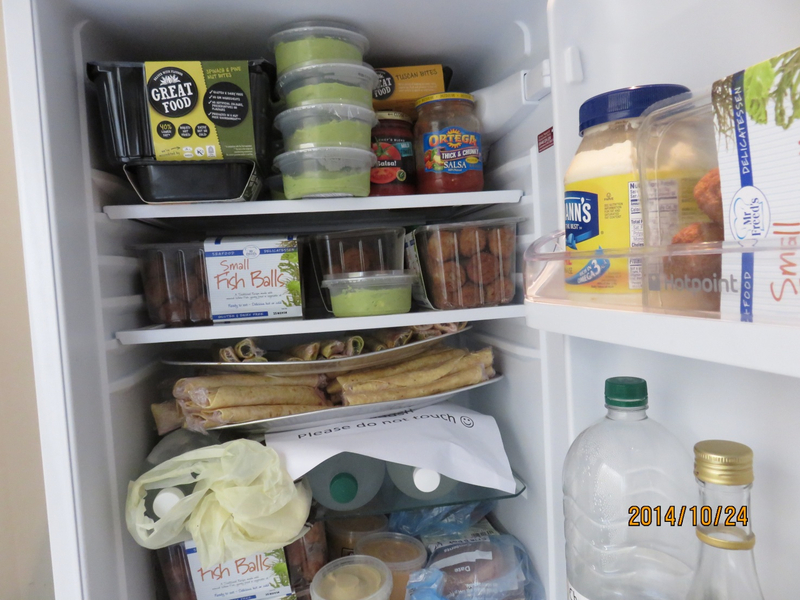 There was a huge team who made it such a success…. 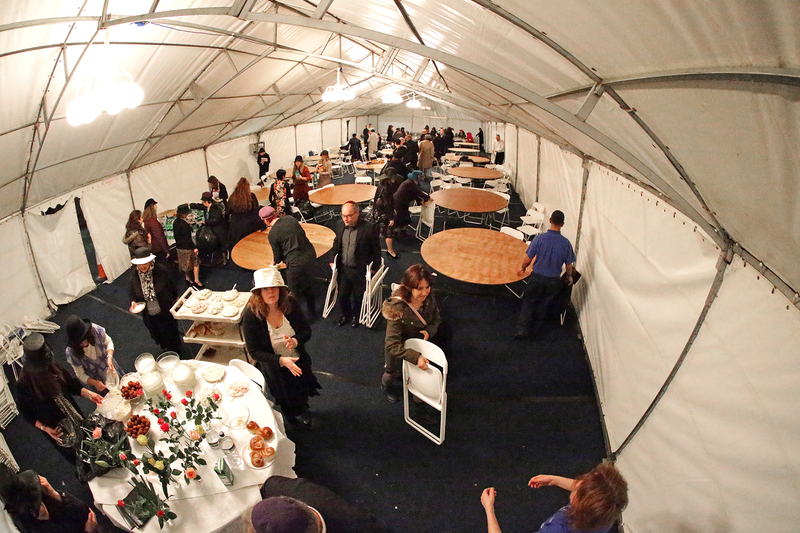 thank you to Rabbi Meir and Judy Salasnik, Rabbi Yosef and Temima Richards, Rabbi Michael Pollak, Honorary Officers and the Board of Management, Youth Directors, Bnei Akiva madrichim and guest madrichim (leaders), Friday night indoor street party hosts, services leaders, catering teams for kiddush, lunch, seuda (third meal), community speakers and chairs, havdallah band, younger children’s activities leaders, welcome team, children’s service leaders and children’s services team, programme support team, security team, stewards team, newsletter editor, graphic designers, seuda dvar Torah speech giver, Set Up Team and On the Day helpers, community administrator, caretakers, shul office team, website team, photographer (before and after!) 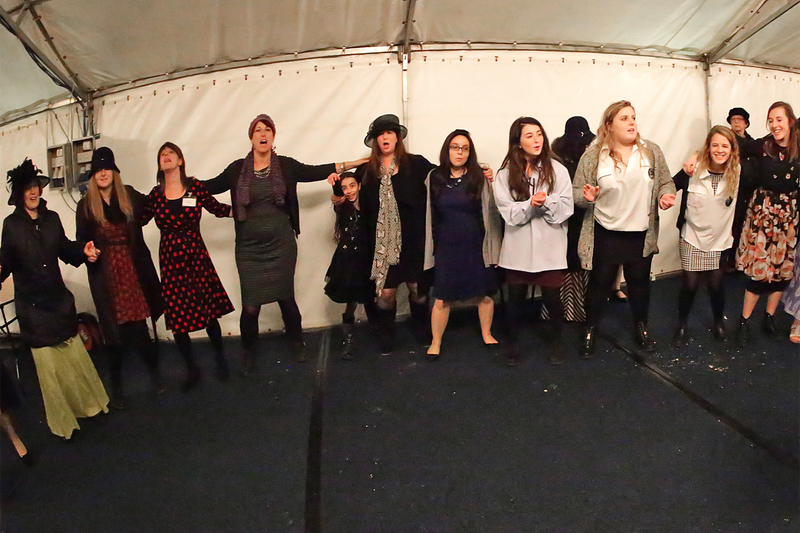 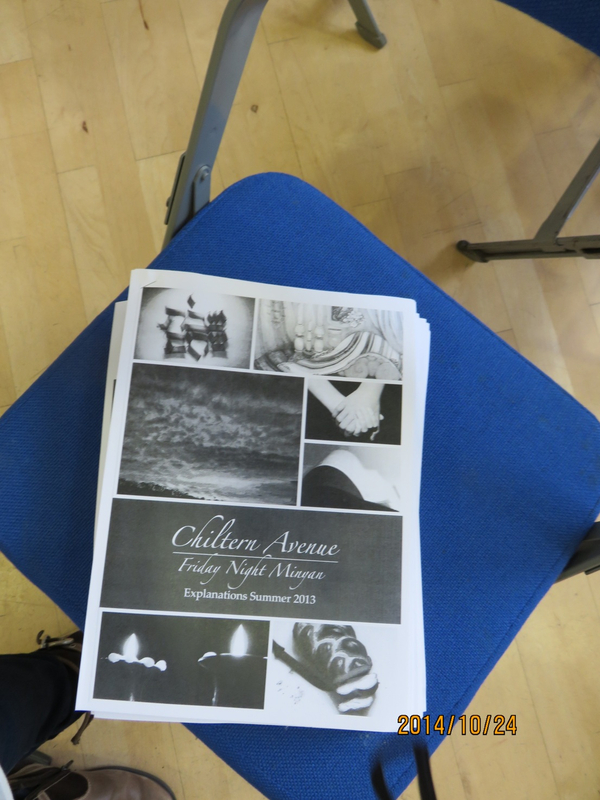 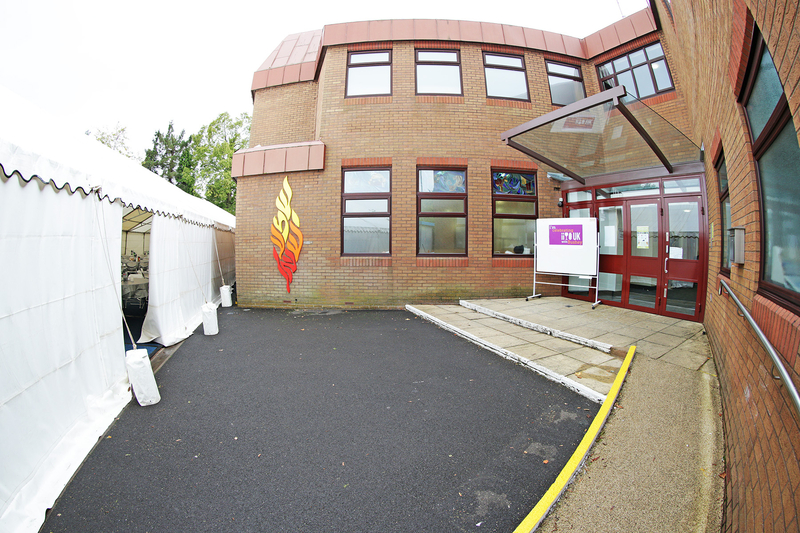 – and thank you to everyone who came and created such a lovely ruach (atmosphere). 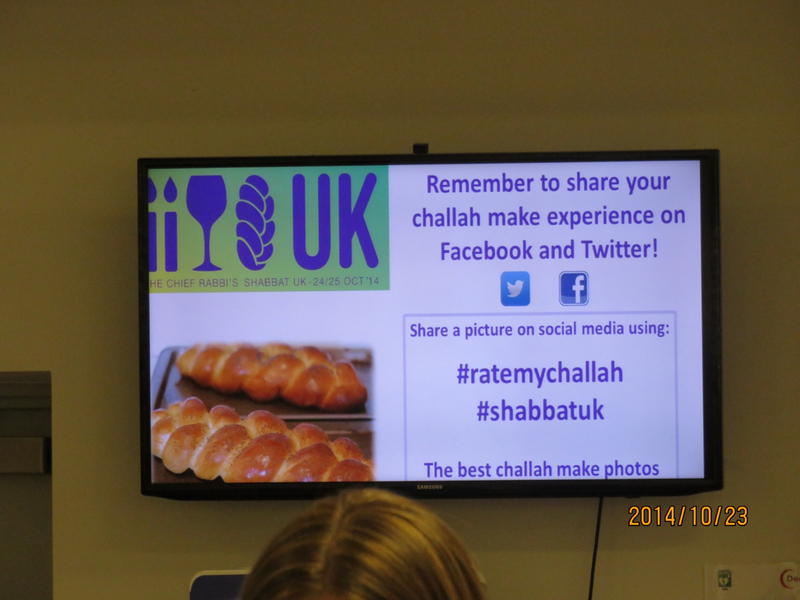 We look forward to seeing you in shul over Shabbat or at other shul activities in the next couple of months. 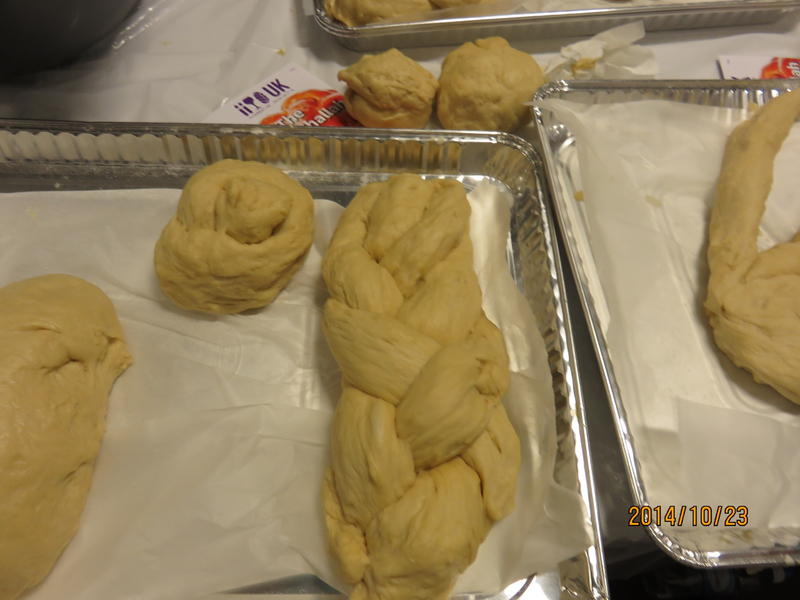 In the meantime, Shabbat Shalom. 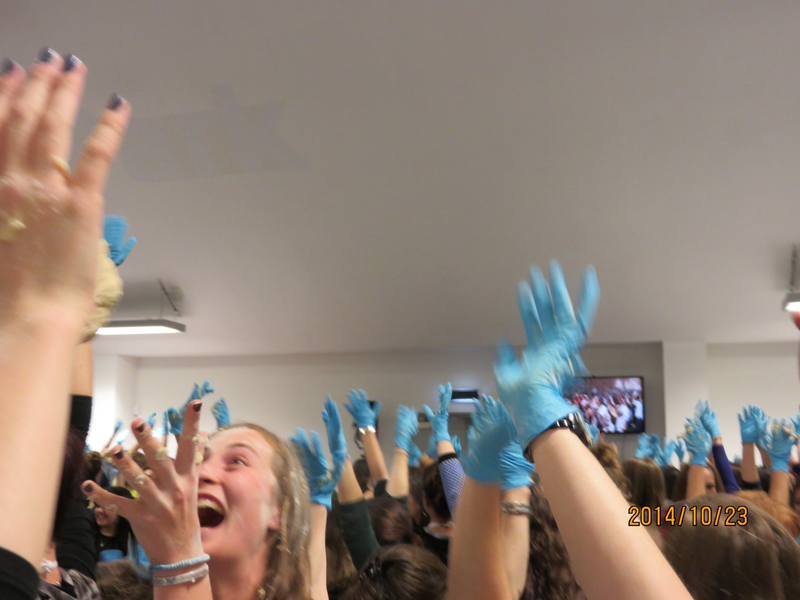 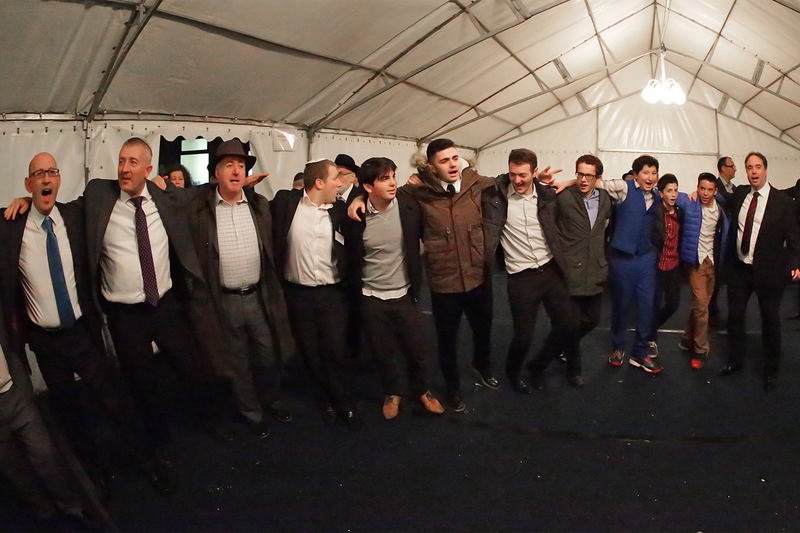 We don’t need to wait a year to have Shabbat UK again – we have the opportunity for it every weekend. 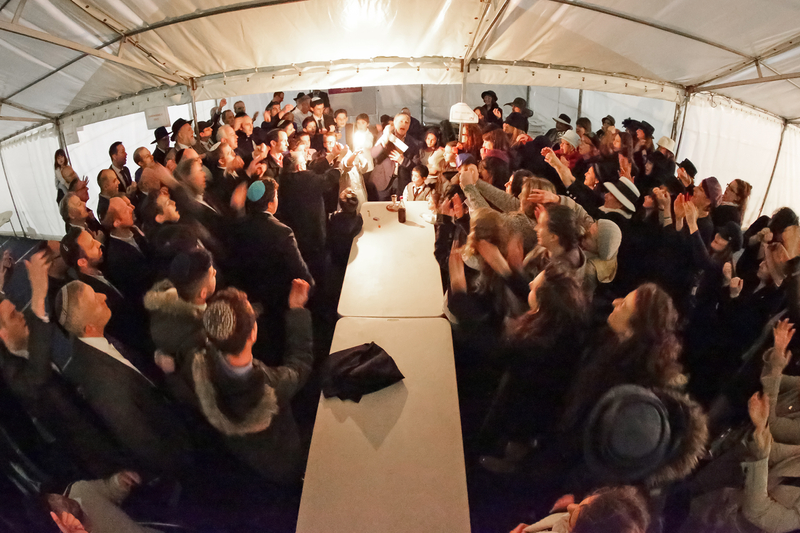 We hope that you enjoy this Shabbat even more than the last! 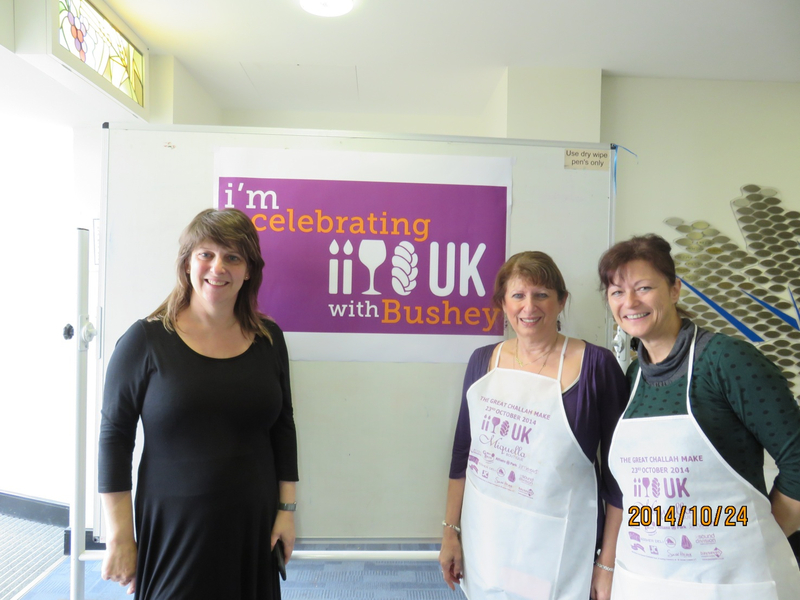 © Bushey United Synagogue 2019, all rights reserved.